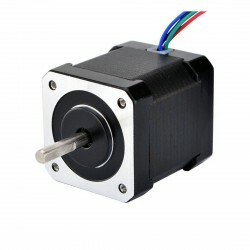 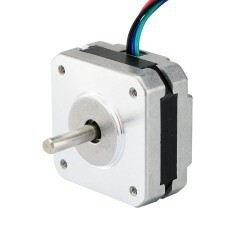 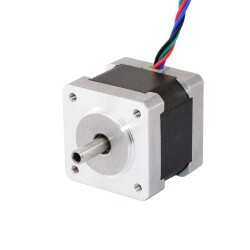 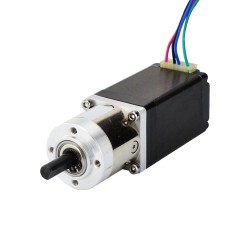 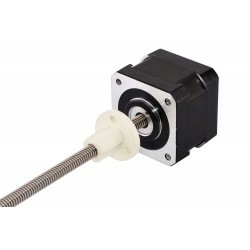 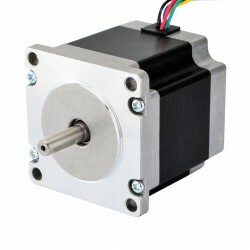 This bipolar Nema 23 stepper motor with step angle 1.8deg and size 57x57x104mm. It has 4 wires, each phase draws 1.8A, with holding torque 2.4Nm (340oz.in). 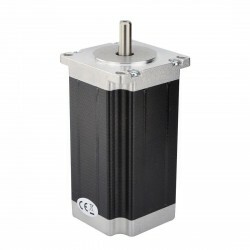 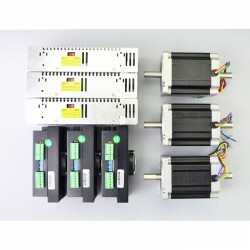 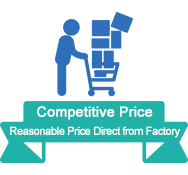 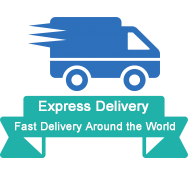 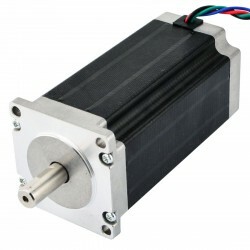 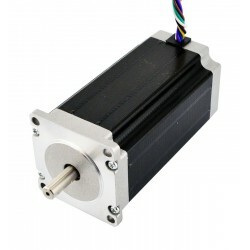 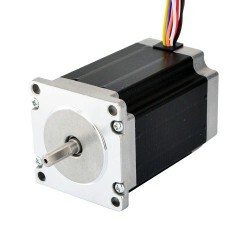 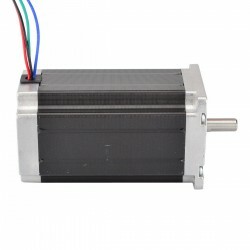 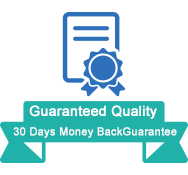 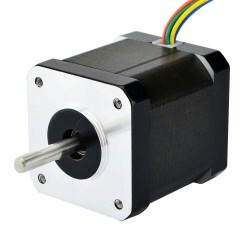 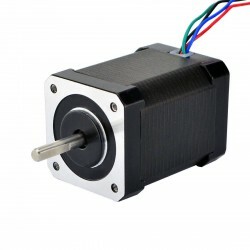 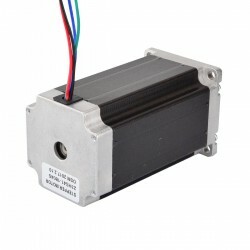 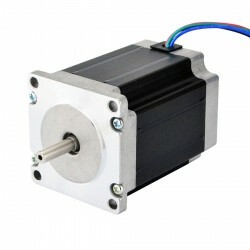 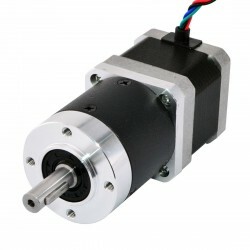 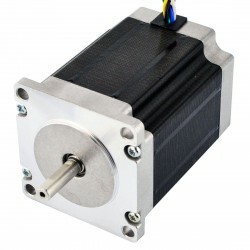 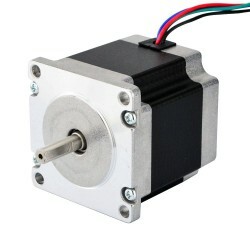 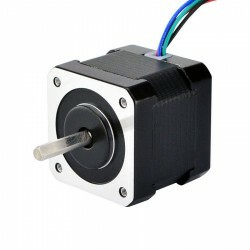 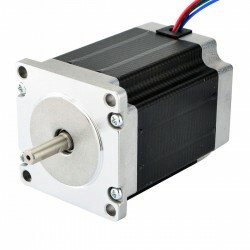 Very powerful motor which can be used with medium current handling stepper drivers. 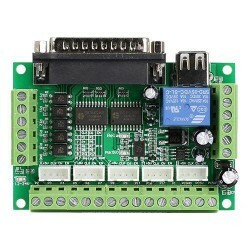 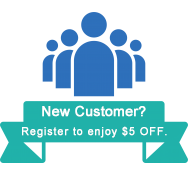 Using it very successfully with an Arduino and a $10 stepper driver board. 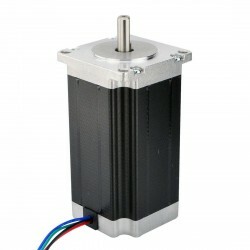 Be warned that this motor is relatively larger than other NEMA 23 motors I've seen.